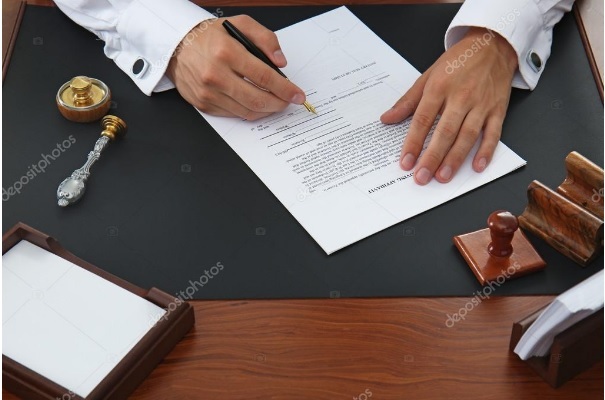 Statutory Declarations and affidavits are documents which affirm the truth of the information contained within the document. Both documents need to be attested before a Notary Public, Solicitor or Commissioner for Oaths and then stamped for you. Call in about other documents, we may be able to assist.